"He's a renaissance man who knows his talents and expends energy toward the good - through giving wise counsel, musical entertainment, reflective writing and overall positivity. He has helped me live a life of authenticity and I am forever grateful." Or Dr. Abraham's gentle and calming demeanor." "When a therapist, his calmness is contagious - when a Jazz singer, so is his dynamic energy. He has taught me that we wear many hats and that's quite alright." Your weekends just got better. 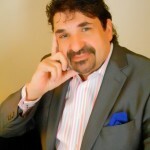 Catch Dr. Nick each Sunday morning at 9:00 AM Central on Weekends with Whitney as he gives tips on how to live life to the fullest each and every day, no matter what situation life brings you. Read Dr. Nick's latest article on resilience in City Social Magazine on page 50. W. Nicholas Abraham, M.Div, Ph.D, or “Dr. Nick”, is a life coach, licensed professional counselor, motivational speaker, recording artist, author, teacher and trailblazer. 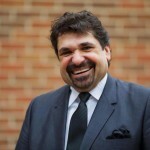 With more than 30 years’ experience in treating substance abuse, depression and anxiety, he provides counseling, psychotherapy, guidance and psycho-education to couples, individuals, adolescents and families in the Baton Rouge and surrounding areas. He also offers group counseling and presentations. He treats a wide range of clients, including those suffering from PTSD, depression, relational conflicts. 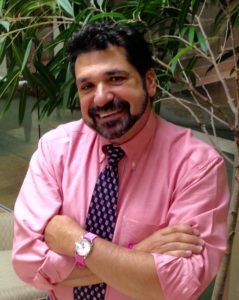 He also works with helping the LGBTQ population work through identity issues, acceptance and family struggles. 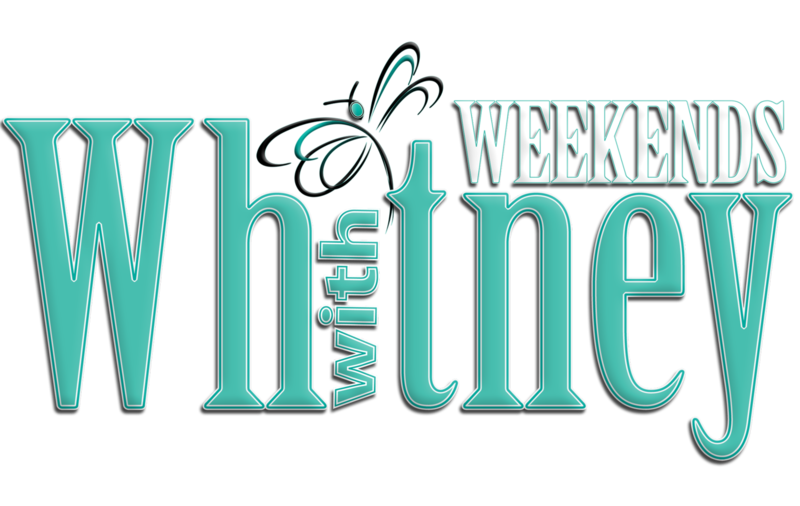 He joins WEEKENDS WITH WHITNEY at 9 AM Central on Sundays on WBRZ-TV to discuss a topic related to behavioral health. 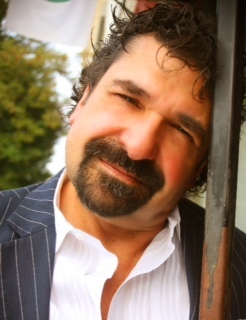 To reach Dr. Nick Abraham, email him at drnick@nickabraham.net. Dr. Nick sits with Whitney Vann to talk about optimism and what it takes to remain optimistic through the hardest times in life. Why did we choose Helping to Build a Better You as our underlying purpose? Because we wanted to intentionally call forth as many interpretations as there are clients. We want to help each and every person to reach one’s full potential in life, and by doing so enabling happiness and well being in all. Building a Better You is NOT about finding the “right” or the “socially acceptable” way. Building a Better You is about dancing to your own drumbeat without offending the neighbors. Building a Better You is about rediscovering lost or broken, misplaced or misjudged aspects of your personality. Building a Better You is about learning and relearning ways to regulate your moods and flow with life instead of always fighting. Building a Better You is about becoming skilled in the art and science of navigating through the storms of life, motivated by persistence in the face of mistake-making, and experiencing the rainbow at the end of each storm. Building a Better You is about weighing individual wants and needs in the face of the needs of others, including friends, family, neighborhood and the world at large. Building a Better You is about developing self-discipline, an attitude of service to those in need and a willingness to row against the tide of public opinion for the sake of one’s conscience. Building a Better You is about integrating one’s inner world and the 3 great energies (child, adolescent and adult) and facing the demands of the outer world with confidence, serenity, integrity and a deep abiding faith in the resilience of the human spirit. Building a Better You is about discernment, adaptation, decision-making, moving forward and bringing continued healing to past wounds, traumatic memories and blocked emotions in order to create new and more authentic patterns of living. Dr. Nick gives a moving reflection on the Lenten season as well as a tribute to his father, who passed away a year ago.